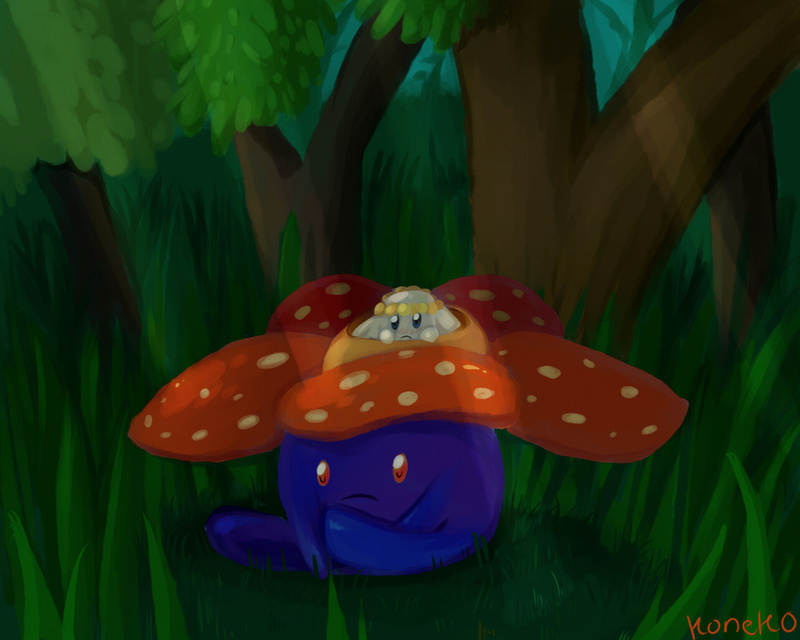 "Furabebe, the Lone Flower Pokemon, is a Fairy-type. It can learn Fairy Wind. When this Pokemon is born, it looks for a flower and stays with it for its entire life."